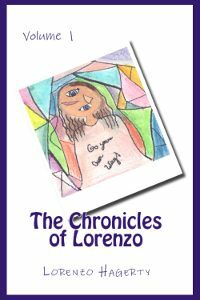 The Chronicles of Lorenzo – Free Books! There are “no strings attached.” I have published this book directly into the Public Domain, details of which may be found on the About page. You don’t even have to leave your email address.